As early childhood educators, you spend hours each day ensuring students build critical skills to prepare them for their elementary school journey and beyond. Each day’s lesson includes fun and engaging activities, such as reading, games, dramatic play, and more. But the learning and fun doesn’t have to stop at pick-up time or just because it’s summer. By using the Lesson Builder at ABCmouse and sending activities home for students, you are providing extraordinary value to families. In today’s digital age, millennial parents are searching for a balance between learning and technology for their children. 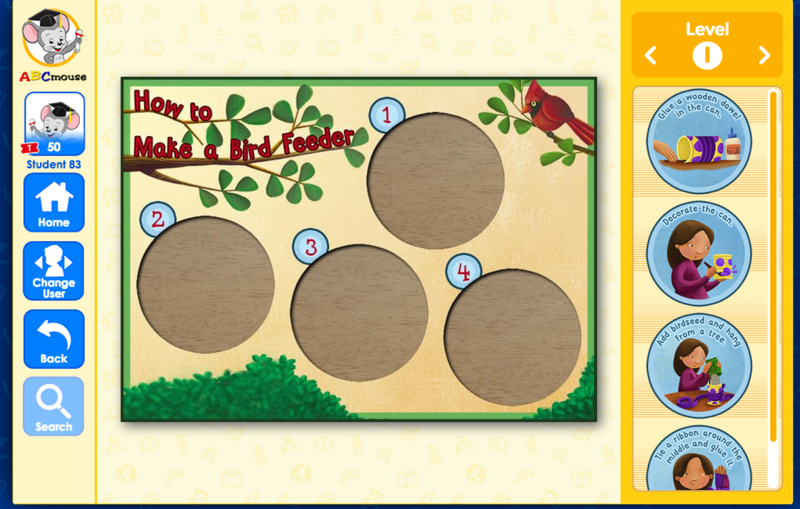 In the 30 minutes it takes to make dinner, children can be entertained and engaged through ABCmouse. Young learners can interact with a device in a meaningful way at home — just like they do in your classroom! 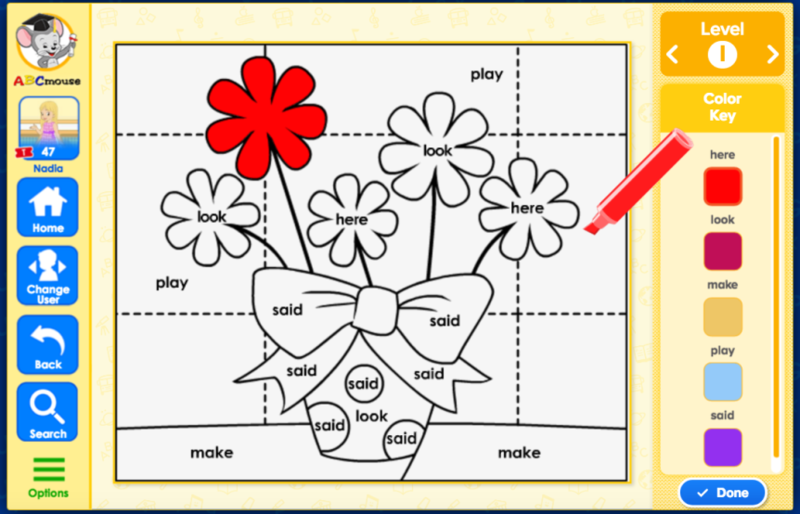 Your student can complete the flower activity to create art and review sight words. Then, with a click of the mouse, that same coloring sheet can turn into an interactive puzzle to practice another set of skills. This puzzle illustrates the steps, giving the child practice in sequencing and perhaps sparking an idea for a fun offline project. 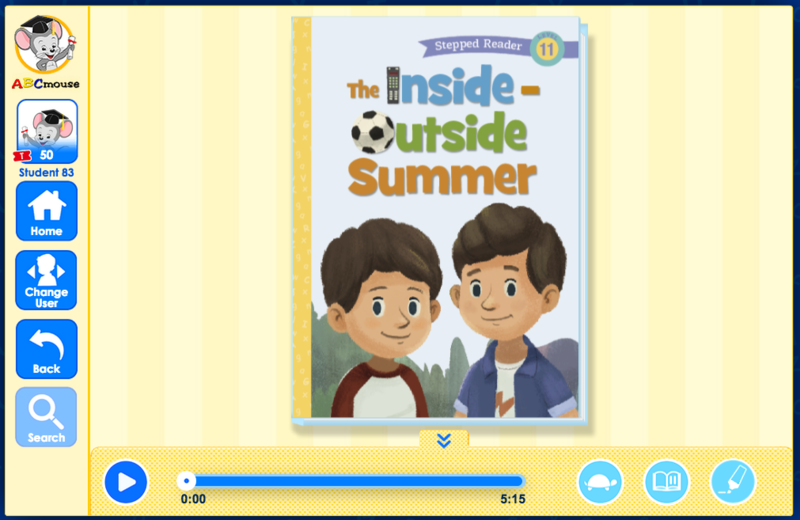 This interactive picture book includes narration, making it perfect for younger learners. It also showcases the delicate balance of playing inside and outside during the summer months. New content is regularly added to ABCmouse, so you’ll always find something fun and interactive. Check out the “What’s New” section or utilize the search function to easily find the perfect lesson to send home. By using ABCmouse.com in your classrooms and offering home access to your families, you are providing an invaluable online learning tool unlike any other. If you’d like to offer ABCmouse.com to your families, please contact one our Educational Advisors at 888.906.0671 or info@kidorangetech.com. *Please include a few dates & times that would be best for your demo. ©2016 KidOrangeTech. All Rights Reserved.